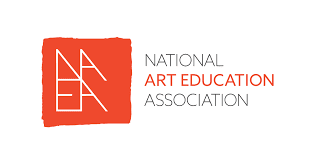 A friendly reminder for all NAEA members to take a few minutes & VOTE!!!! You should have received an email(or 2...or 3) about the election. It honestly only takes a couple minutes to complete. MUCH LOVE TO YOU ALL!!! If you haven't been told to day...you are valued & appreciated!! Thank you for being a part of such an amazing group of educators.